With research projects spanning 23 countries, the majority of our results are held in-house and used to help advise those we are working with to grow truffles. This keeps our truffle cultivation partners (learn more about becoming a partner here) on the cutting edge. Select portions of our research are made public, by way of publication in academic journals and scientific conferences. A selection of these appear below. For further information or copies of papers, please do not hesitate to get in contact. ABSTRACT: Although some truffle species are among the most expensive gourmet foods, much of their biology and ecology is still poorly understood. Here, we provide the first record of cultivation of the Périgord black truffle Tuber melanosporum in the UK − the most northern and maritime Périgord truffle ever cultivated. This raises hopes of counteracting the ongoing, long-term, drought-induced harvest decline of this gastronomic icon species in its natural Mediterranean habitat. More generally, we detail how the UK’s first Périgord truffle find may help protect this coveted and extremely valuable product from the impacts of ongoing and predicted global warming. Finally, we address the potential sizeable economic importance of black truffle cultivation in the northern maritime climate of the British Isles, which implies a strong financial incentive for a variety of conservation initiatives. Abbreviated abstract: The response of Tuber spp. 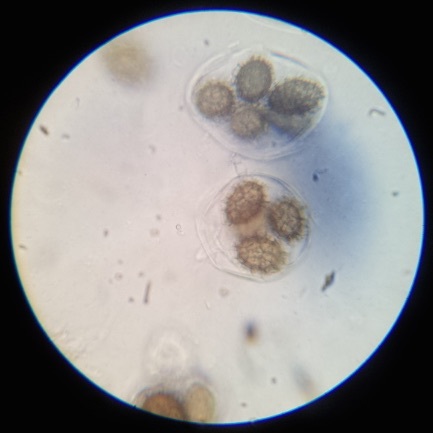 mycorrhiza to a number of extreme environmental variables has been recorded. In times of stress it is known that mycorrhiza levels can be impacted but recovery from survival structures (scleroita) is possible. In varied literature, it is often claimed that truffle mycorrhiza can ‘survive for 2 weeks submerged, but no longer’. However, data has never been presented to underpin this claim. Additionally, a recent case study in the UK (Yorkshire) presented trees that had been submerged by floodwater to a depth of 90-120cm water for 11 days, with no deleterious impact on the mycorrhization levels. The full impact of flooding on mycorrhiza levels are as yet, unknown. 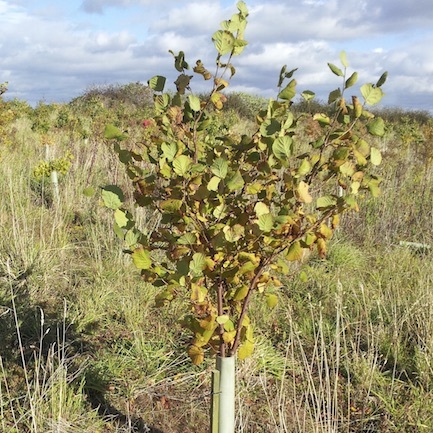 In order to investigate these questions, Quercus robur and Corylus avellana, inoculated with Tuber aestivum syn. uncinatum were subjected to flooding treatments that ranged in duration from 0 to 65 days. The survival and recovery of mycorrhiza in response to these different treatments, up to 148 days post-treatment, are presented here along with interpretation of the results. 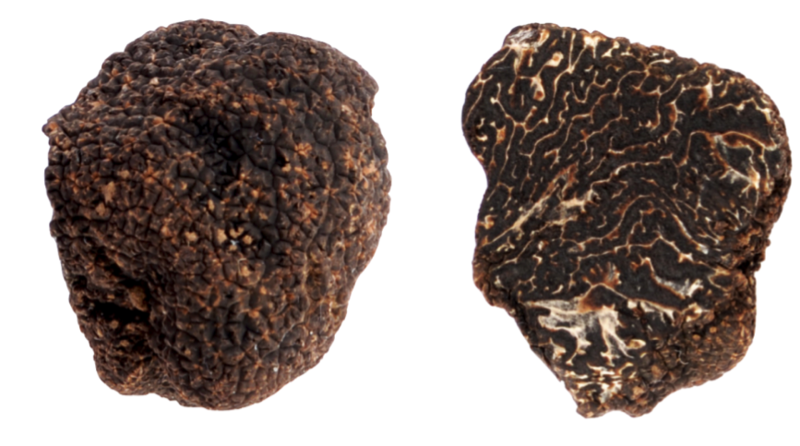 Abbreviated abstract: Tuber melanosporum is the most valuable of all cultivatable truffle species. Farming of this species spans every continent with the exception of Antarctica. Tuber aestivum (syn. T. uncinatum) and Tuber brumale are truffle species that have similar host plant preference and a similar affinity for calcareous soils as T. melanosporum, but occur over a broader geographic zone. 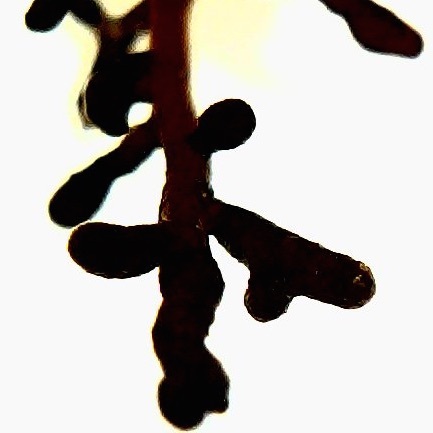 The geographic limit of T. melanosporum is thought to be climatically dictated but it is not known whether this is due to an impact on mycorrhizal survival or climatically-derived fruiting triggers. 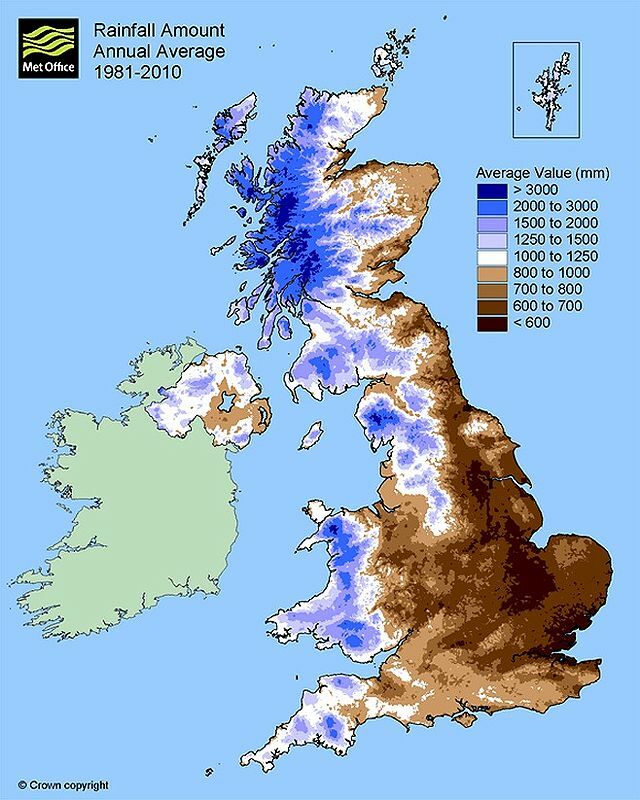 Here, data is compiled from five cultivated research sites in the climatically sub-optimal conditions of the UK in order to address this question. The data presented here not only aid our understanding of the ecological parameters of T. melanosporum but also have a practical application for truffle cultivators in choosing suitable locations for a plantation. Abbreviated abstract: Truffles are one of the most highly prized of all fungi. Recent advances and genetic studies have furthered our understanding of the mode by which these fungi reproduce. 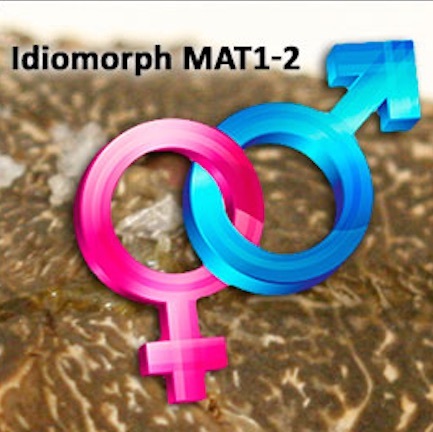 The understanding that some truffle species require a mating partner in order to produce fruiting bodies leads to many questions and opportunities in truffle cultivation. Here, a summary and analysis of the most recent work is presented. The potential applications of this understanding are discussed along with proposals for in-field modifications to improve the truffle yields of plantations. Abbreviated abstract: Climatic parameters associated with sites producing Tuber melanosporum fruiting bodies within countries that have a natural population of T. melanosporum and those without such records were compared. Represented continents include Africa, Asia, Australia, Europe, North America and South America with only Antarctica remaining outside the scope of this study. The compiled data presents a broader than expected range of climatic parameters that are suitable for truffle cultivation. Development of fruiting orchards in countries that do not have a history of natural populations has expanded our understanding of the suitable climatic ranges of this species. NOTE: this is now the most comprehensive climatic dataset that has been published. Abbreviated abstract: Here we present data from 22 sites across Europe relating soil pH to truffle mycorrhiza survivorship and development. Several data points are presented in detail and used as case studies. Utilizing the data from this study, the independent role of pH on mycorrhiza development as well as the interaction of pH and other factors, is observed. The importance that is placed on soil pH in commercial orchards is discussed. 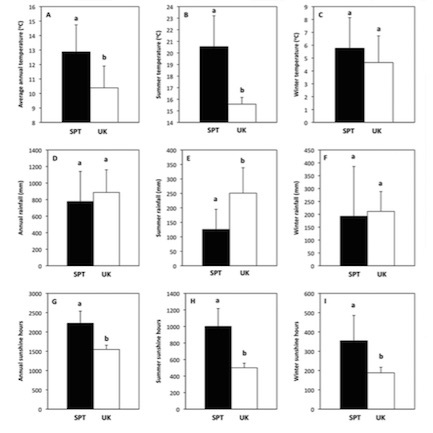 The role of pH in Tuber aestivum/uncinatum mycorrhiza development within commercial orchards.